For your chance to win Time Life’s comedy collection, simply send an email to avcontests@theonion.com with the subject line “Mr. Warmth.” Be sure to include your name and mailing address in the body of the email. U.S. entrants only. On Monday, December 7, we’ll select one winner, at random, from our eligible entries, who will be notified via email shortly thereafter. You can watch a promo reel for Mr. Warmth! 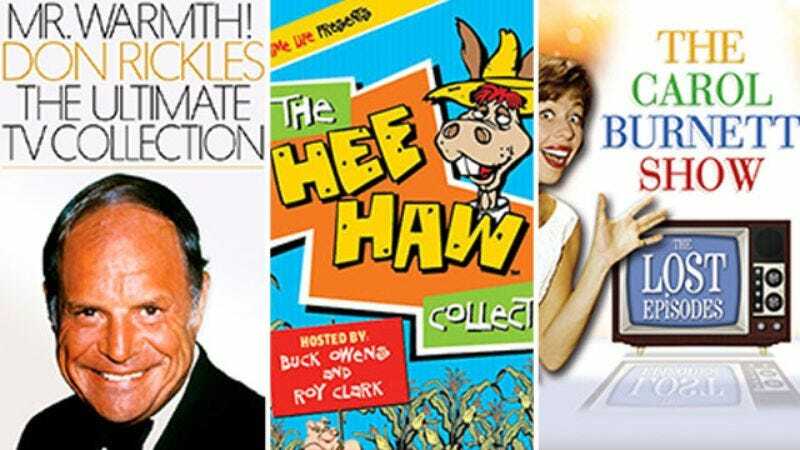 Don Rickles: The Ultimate TV Collection below.